Were you the kid who was always the dungeon master? Did that evolve into having game night at your place once you lived by yourself? In the world of online gaming, the next logical step is to run your own server. With dedicated game server hosting, you are still in charge of the game—only the 12-sided die has been replaced with a Bluetooth wireless controller. And, instead of everyone coming over to your apartment, your fellow gamers can connect to your gaming site through the Web. Hosting your own gaming server has more perks than just allowing you to be a glorified online referee. A quick look at the benefits—and other considerations and responsibilities—will paint a picture clearer than the 3D graphics of the most realistic first-person shooter game. You could host a game server on your home computer. But the chances are your PC and home Internet connection can’t handle the data flow—especially during peak hours. Renting a gaming server might work, however that almost defeats the purpose. Yes, you’ll get the bandwidth you need, but even the best game server hosting plans don’t give you control over the gaming configuration. And, isn’t that the whole idea in the first place? Not to mention, rented gaming servers only allow for one group of gamers to play. Clearly the main benefit of having a dedicated gaming server is the complete control you have over the entire operation, from the operating system to player permissions—and, you’ll have the bandwidth to back it up. When you are the host, you select the games that will be available for play on your site (or sites). You also get to incorporate modifications to create unique gaming experiences and add different modes to vary gameplay. Beyond that, you can charge users a monthly fee for access to your library of games. 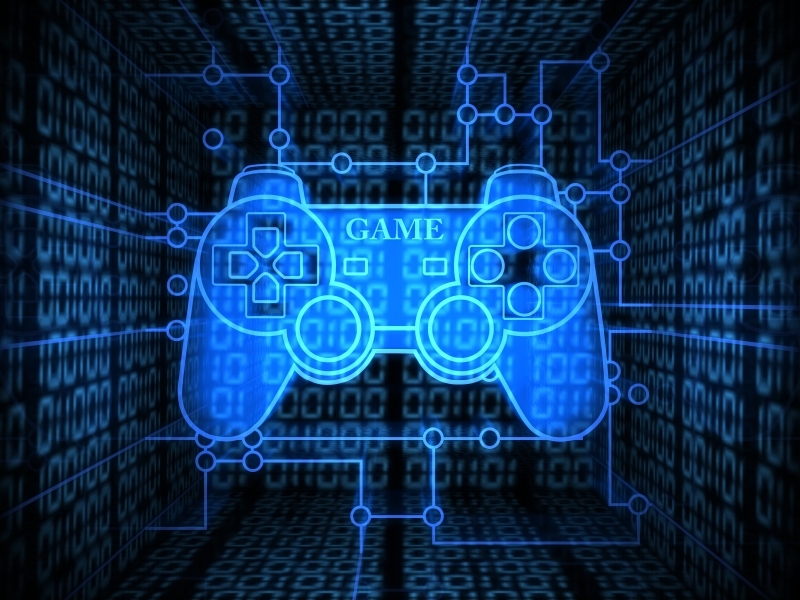 Game hosting servers can be run on either Windows or Linux operating system platforms. Windows is probably going to be easier—or, at least more familiar—to pick up and most games are released earlier on Windows than on Linux. Linux (sometimes referred to as the LAMP stack) is more widely offered by Web hosting providers, making it easier to find expert help should the need arise. 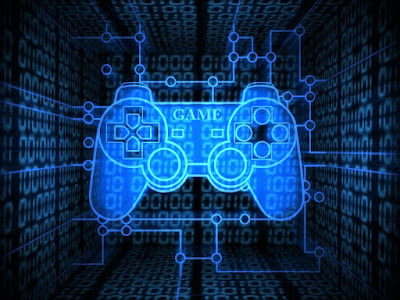 As the host, you also are in charge of system administration and in-game monitoring. On the back-end administrative side, you can take advantage of third-party software applications to handle some of the more difficult processes. Select a gaming platform like Steam to download and install games onto your server and use a service helper to run applications like a window server for easier management. As a game monitor, you administer more than the server configurations; you administer justice. You get to detect cheaters, spammers, and con-artists and ban them from your online arcade. While it may not be the same thing as drawing out a dungeon map on graph paper, hosting your own game server is the adult equivalent. What are the differences between HTTP, FTP, and SMTP? What is Bulletproof Hosting and how it affects you?